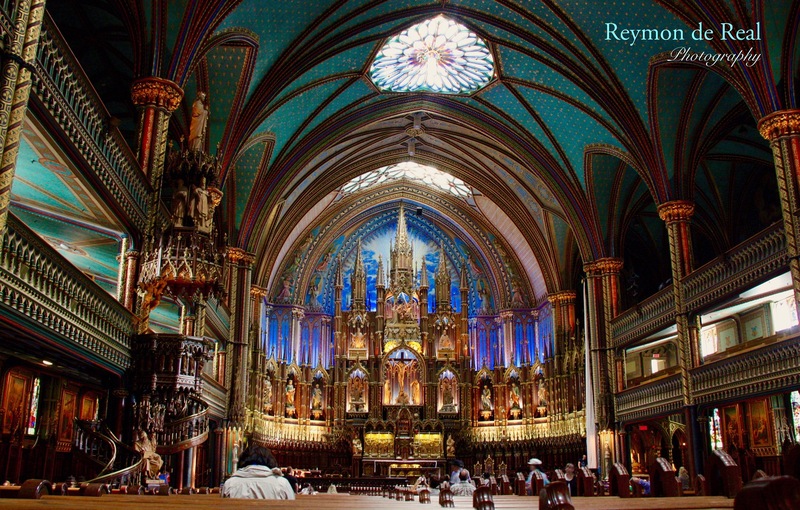 The Notre-Dame Basilica of Montreal is one of the most colorful churches I’ve ever been to (Sistine Chapel tops my list). The intricate designs, the gilding and the mood lighting add to the exquisite beauty of this architectural masterpiece. Located in the heart of downtown Montreal, this is truly a great centerpiece to this Canadian city’s old world and European charm. Yay Montreal! (My city!) Amazing picture, it really captures the essence of the Basillica. Love it!! Thanks Stefouee! You are very lucky to live in such a beautiful city. I hope to visit it again soon.